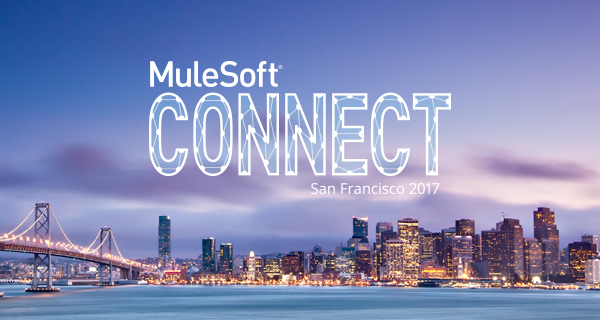 Appnovation is proud to be a Bronze Level Sponsor of MuleSoft Connect, taking place April 18-20, 2017 at the Marriott Marquis, San Francisco, CA. CONNECT is the premier conference for digital business, where CIOs, IT leaders and developers come together for exchanging ideas and pragmatic insights on driving business transformation. In a few days, learn how to connect applications, data and devices and walk away with a roadmap for how to compete in the API economy. If you are responsible for creating or implementing digital initiatives, you can’t afford to miss this event. Secure your spot today!